I love this place! Have visited many times. The beach is feet from your door, it’s so sunny, clean and beautiful. I live full time at La Paloma, so I have an obvious bias. I love it here! 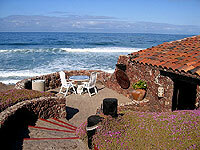 There are plenty of nice places in Rosarito, depending on your tastes. 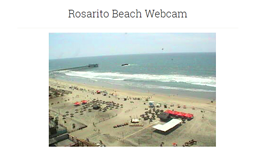 Some folks only think of Rosarito as a place for Spring Break and week-end parties. There are the high-rise condos or hotels closer to the clubs in Rosarito for that. La Paloma is perfect for families, couples, and those seeking peace and beauty. 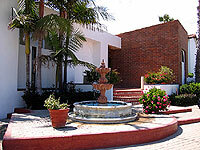 It has several different swimming pools and tennis courts located throughout the complex. Most of the units are in one or two story buildings… so it has a very garden-like appeal. 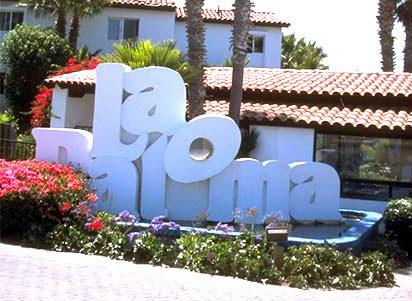 The beach in front of La Paloma is among the best in Rosarito!